Nollywood actress, Beverly Osu, is seriously making her money from various angles as she is not putting her head in one basket. 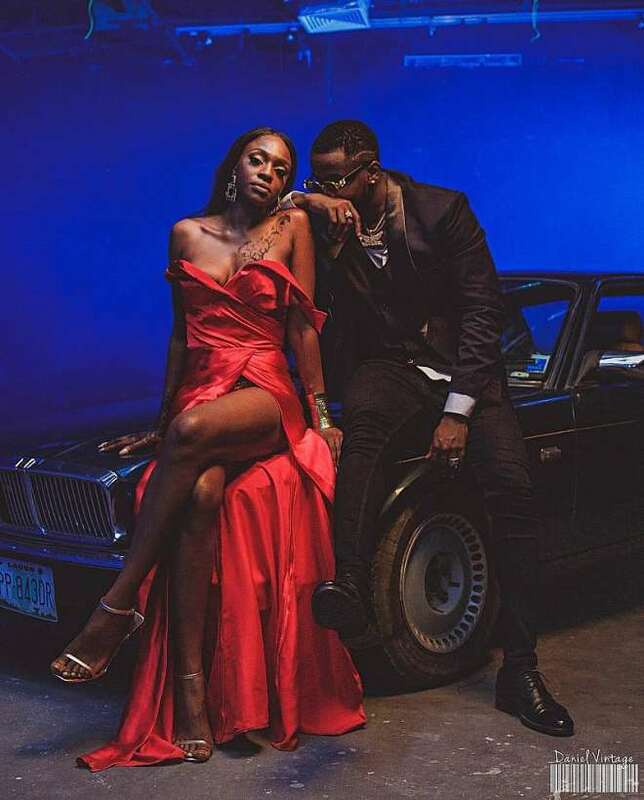 The actress might not be getting endorsement deals like some of her colleagues but she is proud of herself that at least modelling and being a vixen is paying off. 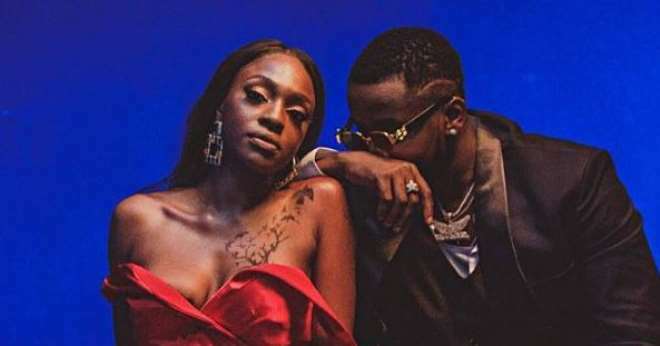 Beverly is currently shooting a musical video with singer, Kizz Daniel and the music is due to be out by February 2019, as they have already shared a loved up photo together.